Browse the Campaigns and Success Stories or look below for help and advice on starting your own. Did you know, England has a dedicated Industrial Heritage Support Officer? Find out more – HERE! How do I find out who owns a relic? You have to search the Government Land Registry. They have a hub at https://www.gov.uk/government/organisations/land-registry. There are fees if you’d like to obtain a copy of the documents for proof etc. How do I get a building listed? The listing status of buildings and structures is regulated and applied for by Historic England. All you have to do is get together a good case for your beloved structure and encourage them to apply for it. Visit Historic England HERE! to apply for Listing. Listing has been in place since 1947 and operates under the Planning (Listed Buildings and Conservation Areas) Act 1990. Architectural or historic interest are the criteria for listing. If a building is felt to meet the necessary standards, it is added to the List. This decision is taken by the Government’s Department for Culture, Media and Sport (DCMS). Find out of it is already on the list by checking HERE! Here! 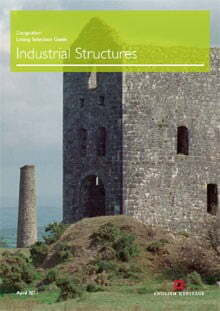 is the link to the Historic England pdf about listing industrial structures. HERE! is the link to the listing criteria. 2 – Historical (important aspects of social, economic, cultural or military history or close historical associations with nationally important people). After 1840: progressively greater selection. Buildings less than 30 years old must be of outstanding quality and under threat. After 1945: buildings of definite architectural quality, with exceptional rigour applied to listing buildings less than 30 years old. Listing a structure can help to safe-guard its present condition and setting as well as improve your chances when applying for grants! How do I write a conservation plan for the site? A conservation plan is essential. Write a good one and circulate it to all interested parties! It is important that everyone knows the same information. Executive Summary – Briefly, What’s this all about? Start with a summary of the main points of the plan and the significance of the site. The scope – what the plan includes and what it doesn’t! Describe the site or sites. Think buildings, archaeology, landscape, local impact. Describe the history of the site – so I suggest you make a timeline and thoroughly research! Describe the setting and its effect on the local surrounds. Why is it here, who did it, who was affected? How does this site compare to other similar sites…around the World?! Describe how the site is currently managed, if at all. Statement of Significance – OK, this is the bit where you go for it! Is it rare, unique, unusual? Why is this site important to history? How does this site contribute to understanding our past? Does this site have an archaeological significance? Could it tell us something about our past? What does the local community think of it? Has its value changed over time? Why is it important now? What is happening to the site? Is it vulnerable? Is there or could there be a risk to the environment or wildlife? Access – too much could place the site or visitors at risk, too little may mean loss of grants! New building may threaten the historical setting of the site. What are the commercial and conservation pressures? Have you got the necessary skills to properly conserve and maintain the site? 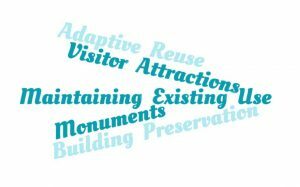 What are the opportunities arising out of conserving this site? Could a change of use, eg from industrial to dormant to derelict to recreational, be positively achieved? Access is always a consideration when it come to grant providers, so think safe access for all ideally! They have to show that they are providing for all, so we must help them tick their boxes! How will you improve access without damaging the heritage? Implement alternative solutions where physically access is not appropriate, eg viewing galleries or digital technologies (web cams etc). Policies – guiding principles really; a series of aims and objectives. Conserve the site(s), by resolve conflicts and meeting conservation standards. Carefully carry out new building work, using appropriate materials by skilled workers to prevent damage. Anticipate problems and state how you will deal with them. Protect the environment by encouraging low pollution transport and travel, conserve energy and minimise waste, source local materials and recycle. Thoroughly research the site and manage the information appropriately. Spread the word! Communication is king (or Queen)! You should state when you adopted these policies and when you will review them. If this isn’t enough, you could always compile a gazetteer, which is a booklet consisting of a detailed list of all the heritage sites, with images, plans, sketches, conjectures etc, descriptive information and why they are important! May I suggest a group effort?! I mean it, don’t be shy. Take a bound copy to your local library or historic environment record office. Some one else will be grateful for all you hard work one day! Also, publish a copy on your website if you have one (if you don’t have one, then get one) and keep a hard copy at the site if possible or in your draw at home! Try to enjoy the task, because if you do and you are proud of the result, the the passion will shine through and enthuse all its readers…then your project surely cannot fail! You may need a conservation consultant to help you or do this for you, which is fair enough! See the next section! How do I find funding? Finding funding can be a total swine. Dish-out the work load to group members. Don’t go it alone (unless you have to)! A constituted group – can be yourselves, or partner-up with one. A designated bank account to receive the funds. Well-written documents putting forward the case for the money – you’ll need an informal brief (for leaflet drops and newsletters etc) and a thorough working document referring to or with surveys, conservation reports and financial details. Match-funding – grant providers rarely like to pay for the lot! When that list is roughly in place you can start looking for funders. You always have to complete their application forms, so be prepared to re-jig your working document for each application. It is very time consuming and I haven’t found any way around that unfortunately. It would be great to fill-out one and have it sent to multiple Trusts, maybe in the future GooseyGoo can provide that service for industrial heritage?! We always hear about the huge competition for the money and while that may be true, equally the board of trustees are tasked with the job of designating the money. They have to and want to give it away, so let’s help them do their job! Each trust is set up to benefit different things, so we have to read a lot of application guidance notes before we find a few that our project may qualify for. It is frustrating and I generally find that the funding databases are still far too general and they like to give you suggestions for Trusts that are clearly not appropriate, that said, online research is still the most effective approach. 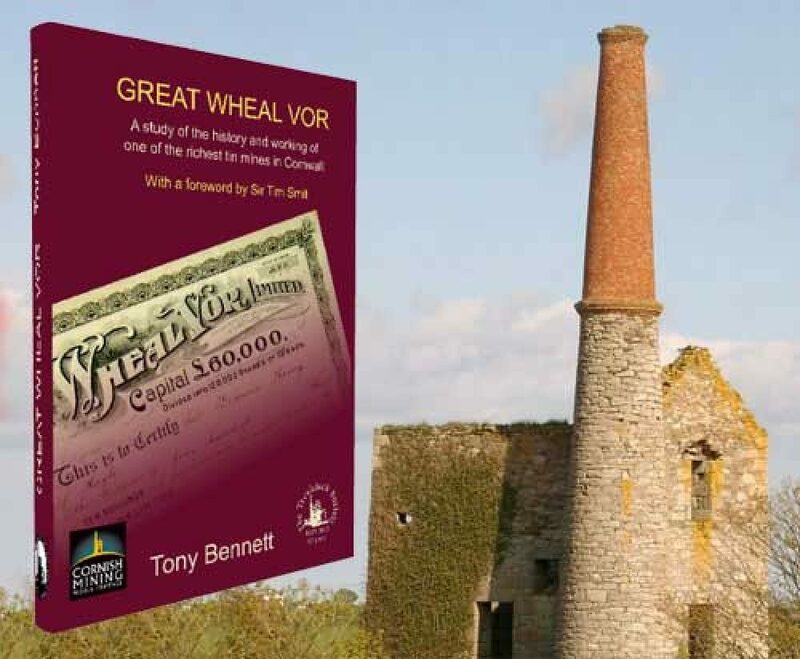 Below are the main bodies of money to consider for industrial heritage. The Heritage Lottery Fund (HLF) is the bomb for heritage and the first port of call in my opinion. They are friendly, professional and supportive, so give them a call. You apply online and there are several schemes to plump for. When you know how much you need, you can easily determine the right scheme. They supply oodles of online support and are only a phone call away, so what are you waiting for?!! 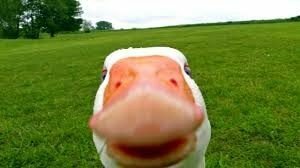 The Heritage Alliance have a fund-finding directory and well-worth a GooseyGoo! Jump to it here. Historic England are major players – find them here. Historic Scotland are the Northern saviours – find them here. The Association for Industrial Archaeology (AIA) has money give away – including the fabulous Dorothea Awards and up to £20k on restoration. Read and apply here. Northern Ireland is represented by the Environment Agency’s Repair for Listed Buildings Fund. Funds for Historic Buildings (FFHB) may be your path to success. Click here. The Charles Hayward Foundation is the champion for industrial heritage. They love to help fund the rehabilitation of former industrial sites, giving them a new lease of life in the arts or education arena. They do draw the line at heritage railways (sadly)! Be aware that they only fund registered charities as well. Teleport to their page from here! The Architectural Heritage Fund may be your saving grace, they won’t fund privately owned buildings though. They do a small £3k fund for a viability study and a larger £25K for project development. Read more here. The Railway Heritage Trust wants to help! Learn about their grants here. They like community groups, not-for-profit groups, parish or town councils or schools, so you do not need to be a registered charity to apply! Do a google search on your local waste management company, they may be running a Landfill Community Fund scheme like Coastal Recycling (administered through Grantscape). Try Grantscape’s fund-finder here. Wren (or Waste Recycling Environmental Ltd) deal with funds through this Landfill Community Fund as well, so if it is a building you seek to restore try emailing heritage@wren.org.uk with details of your project. Investigate further here. Although strapped for cash usually, they often seem to pull some out of the bag for a juicy project. Research them online, get your best clothes out and meet them face-to-face, if you can, to infect them with your enthusiasm! I suggest leaflet dropping around the local business parks to start with. Then target some for emails to head office, then phone some to arrange an informal meeting about it. Always be friendly and thankful and always look smart. You never know what opinion-forming capacity the employees have, for example a friendly chat with an employee on their cigarette break may turn out to be an influential manager or Chief Executive’s daughter! These usually have details online and links can often be found in the footer of their website. They are often quite specific in what they fund, but always to benefit the community! If you are perplexed and overwhelmed by your quest and would like some advice, then seek-out a friendly consultant. These tasks become easier the more often you do them, so it is bound to be unclear the first time around. There is an Institute of Fundraising which has a list of members that you can contact. 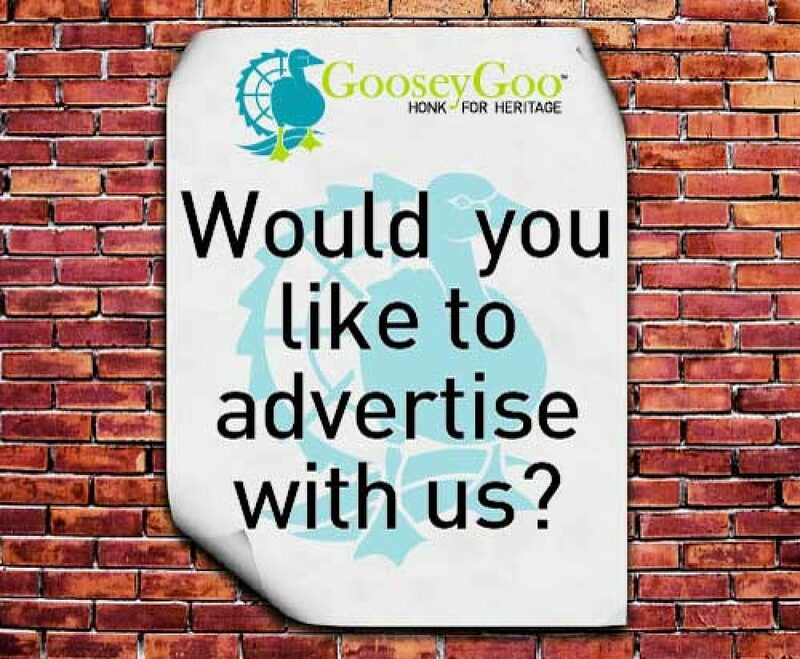 You may also email maryann@gooseygoo.co.uk who is also a consultant specialising in industrial heritage. How do I write a good funding application? Writing an enthusiastic and accurate document to win funding is a bit like applying for a job! You’ve gotta want it, but you’ve also got to prove that you’re good enough! Stage 1 RESEARCH. Don’t under estimate this phase! Research your project, its history and importance and thoroughly understand the work that needs to be done. Also research the chosen fund providers. They will have a board of Trustees and a very specific set of guidelines. They have to stick to those and so do they. It is a game, where the winner ticks the most boxes! When you are happy that you tick enough boxes, get a copy of the application form. They are usually an online application these days. You may have to register to get a look at the application form, so make sure you have full permission to proceed! Give yourself plenty of time because they aren’t overnight cramming exercises! Get your plan clear from the beginning by starting with a good project brief. Get it agreed by all concerned, then the finances and calculation of hours required will be easier to determine. Once your project is defined, you will need to start putting the figures together. You probably have a rough idea already, hence choosing this particular application to fill out, but the nitty-gritty needs to be thrashed out early to prove that the project is viable really. Do the sums and pass them around for everyone to agree upon! The funders will probably ask about your overall funding strategy and you will need to provide information about current accounts, predicted income (with justified means) for match-funding assurance, and other funds you are applying to. It can feel quite complicated when nothing is certain, so write a plan and use that to begin with, with the knowledge that it will evolve as you progress! Try and amass evidence for your historical claims as well as images past and present. Put the effort in to talk to other organisations and community groups to glean their opinion and obtain letters of support. Technical documents may include structural assessments and quotes for the work. Obviously by this stage you have a team, a constitution, a bank account, public opinion professional opinion and a strong sense of why this work needs to be done, so put it all together! Save copies because you will be able to apply the information to multiple grant providers. How do I start a crowd-funding project? There are several platforms to choose from….try SpaceHive, JustGiving, Kickstarter or Indiegogo. They walk you through the process, but you do need to be good on the computer and in social media outlets for it to work. Prepare your project plan and compile good images and strap-lines for your campaign. Think about the timing of different news stories. The phases of the campaign are important to maintain structure, momentum and communication. How do I create and install an information board? Firstly get the land-owners permission in writing. Find out if you need planning permission, eg is it on council land, near a listed building or on a conservation or listed site? If you do, with the owner’s consent make an application. Design the info board and write the content. Do plenty of research and take your time. Source great images and write the image credits under the images. Obviously get all your mates to proof read it for errors! At a later stage you may well be adding logos for all the organisations that contributed. Be optimistic and leave some room at the bottom! Get the final design approved by the landowner and decide on the overall look of the info board. Will it be a treated wooden structure, metal frame or inserted onto a granite lump for example? 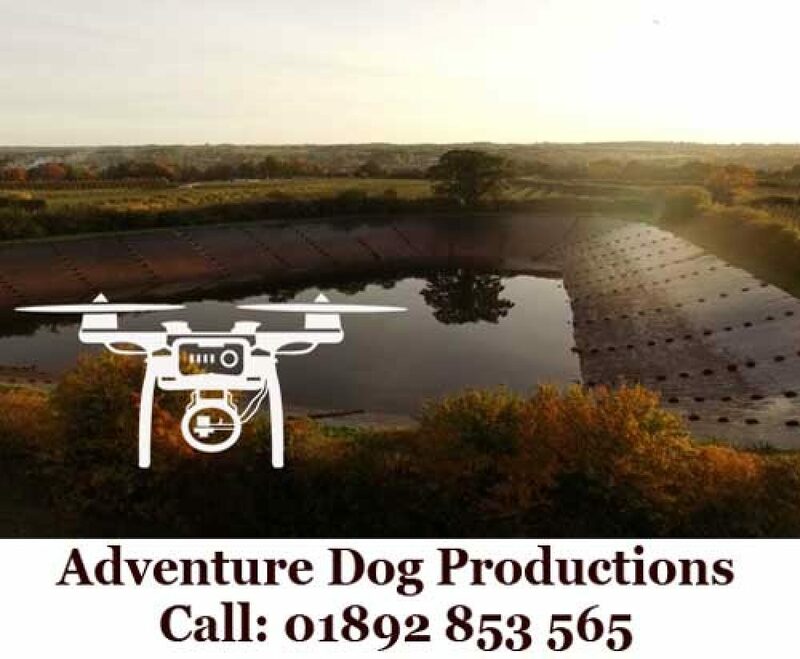 Try and get it in writing that the land owner is happy with the final content and design, emails with attachments are good for this! Source a maker and get a quote based on your approved drawings. This will probably be a local sign maker and/or carpenter/ DIY genius! Find the money! Tricky, but go to your council and local businesses. Inform all potentially interested organisations and associations. They may want their logo on it you see! Top Tip: Local utility companies often contribute towards information boards! Commission the work and set rough dates. While you are waiting for the goodies, source a contractor to properly install the info board. Again this could be paid for by the council, local business or organisation, or you may have the means to DIY. As long as it is safe and the land owner is happy! Co ordinate the installation of the completed board. Double check for errors prior to having it cemented in! You could arrange for the press and local school kids to arrive later in the day for an unveiling ceremony. Let us know how you get on – your story may inspire or help others! How do I get a plaque commissioned? Plaques and commemorative things are brilliant and the best way to instantly engage and inform a passer by; so we know we want one…what do we have to do?! Permission from the owner(s) of the building, site or land. Planning permission if it is more than a plaque on a wall or if the building is listed or if it is in a conservation area. Some money to get it made and installed. Someone to design it and create the wording. First task is to have a reason for the plaque and go and convince the land owner that it is a good thing! With them onboard you need to know if the building is listed or in a conservation area. If no, then start sketching the plaque for their approval! If it is, then make a few phone calls and get people talking! This would be a good time to seek out any living relatives of the person(s) mentioned on the plaque. They may provide valuable evidence and information or even a few quid towards the plaque build! I know I would! And of course they’d like to know and be there at the unveiling (if you have one). A standard small metal (low maintenance) plaque can cost as little as £80 – £100 or up to £500 + for a big bronze one! See the links below for good places to start looking! It is the installation costs that are difficult to predict. Your landowner may have a preference as to who does the installation, or the council may insist that you use their contractors, you may be handy-enough to DIY, or you may get a grant, so rather difficult to quantify! Obviously it will depend upon the weight of the plaque and the wall on which it is to be mounted. If it is listed or weak, then specialised knowledge and skills are the way forward. Get opinions and get quotes! At the end of the day the plaque becomes the property of the land owner, even though they may request that you maintain it (! ), so I suppose it is up to them. Brilliant range of affordable plaques! English Heritage have compiled a juicy document with an alphabetical list of counties in their regions and their plaque scheme, although it is a little out of date and many of the schemes have finished or were one-offs. Check it out though! How do I find a skilled contractor to undertake the restoration works? There are lots of local skilled conservation specialists around, so find a good one! Choose one who is genuinely enthusiastic about your project and get them to meet you at the site. If they light-up like you do, then they’ve got to be worth a punt! Ask the consultant to send you a method statement saying how they would approach the job, as well as a price. Top Tip: Ask them what other juicy projects they’ve worked on and how they went! Check out Building Conservation.com, the Conservation Register and the Institute of Historic Building Conservation. Top tip: Get a dedicated notebook for all discoveries online…I find that they can crop-up while I’m on another thread and I can’t always find them again when I want them! Another good idea is to set-up a bookmarks folder and bookmark all serendipitous finds! How do I start a community group? Great – sounds like you are serious – I like it! Find like minded people, you will need a few, and think of a good group name! Discuss expectations and reasons to exist. I find that identifying the problem and being the solution is a good place to start. Talk about it and write it down. Top Tip: Don’t forget the cake at these meetings, always creates a good feeling! Weirdly, you should then do plenty of research to make sure someone else isn’t already doing what you plan to do (albeit very quietly or not very successfully). It might be that you become unproductive competition for grants in the future or that resentment may grow. So better to not waste time and energy. You may be able to revamp their group or expand it you see by joining forces. Decide what your first task/project will be and assign suitable roles. You will need a Chairperson, a Secretary, a Treasurer and some members ideally. Write and sign your constitution. A constitution is a formal document setting out how your group is structured and what it will do. It includes positions, names and signatures as well as how often you will meet and the rules for membership. You need a constitution for several reasons, but especially to open a bank account and to receive grants! You can find good constitution templates online and tailor them to suit your group. Set several of you as signatories and make sure at least two of you have to sign cheques etc. Hold regular meetings. Take notes and write them up as minutes. They can be circulated at the beginning of the next meeting and referred to as necessary. Make sure that everyone has access to them should they require and keep everything friendly and polite. Publicise your group. 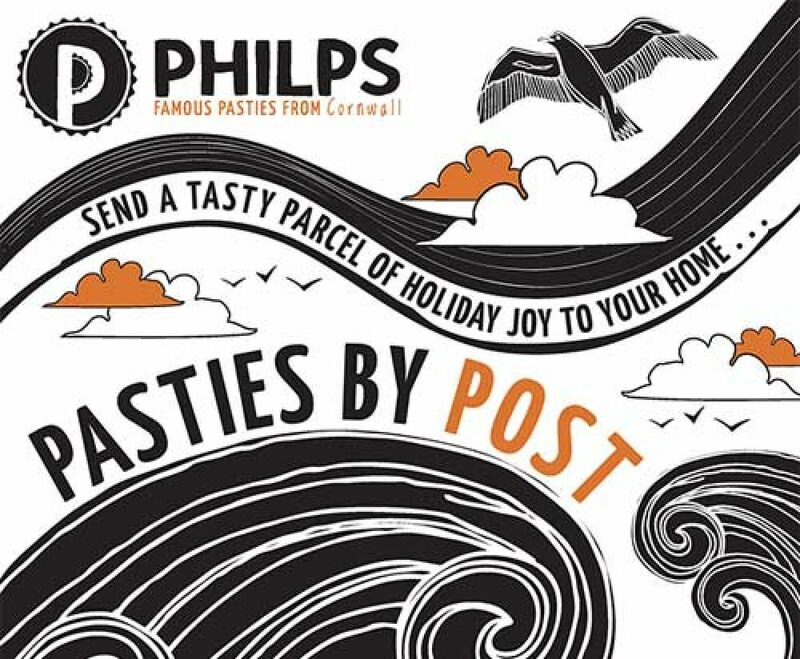 Local newsletters, in the paper, posters and social media such as facebook may be good starting places. Let us know how yuo get on, your story may inspire or help others! How do I raise awareness about my campaign? Make a website – being online these days is a must. Include; history, images, brief of problem and proposed solution. Highlight the benefits to the community. Be honest in the About Us section, people tend to relate better to other humans than to faceless organisations! Get on social media; starting a (free) Facebook page or open a Twitter account! Tell other local groups, all the obvious ones of course, but also informing the local church and schools may reap rewards and partnerships. Write a leaflet about the campaign and walk around door to door explaining it to people (if it is local). Ask for help and support, or listen to their concerns. Spread the enthusiasm! Start a petition! There is a UK Government and Parliament petition facility and they say that if you get 10,000 signatures, then the Government will respond. Use your social media to spread the word and get signatures. Otherwise try 38 degrees to get the ball rolling! How do I maximise my efforts on Facebook? Source a good logo image and good header image that best represents your group. It can all be changed, but for the sake of familiarity we don’t want too many changes to the image. The first thing I’d do is write a story or two. Think of short palatable stories covering a range of topics and post two a week. Don’t forget the images, they really are crucial. Facebook can be a shallow browsing site and I know I am always grabbed to read more if the image is juicy! You will need to organise your images on your computer anyway, so put a folder on your desktop and organise them in date or project folders. You will be calling on them for use in social media! Facebook can be fun, so spend some time getting to know who else is on there – by who else, I mean which other organisations and groups, some of which you may have never heard of before. ‘Like’ them as your page and engage with their their posts in your page’s newsfeed. Make sure your group is seen to be ‘liking’ and ‘commenting’ on other people’s posts. People will soon become familiar with your name and grateful for your support. Invite your friends to like the page and ask them to invite their friends – it is all about the individuals. Share the burden by adding another editor or two to the group page. This will ensure that between you, you have an active presence online. Refer to your website, if you have one, and share stories from your website to Facebook. Direct links are nice and easy for people to follow. You can of course pay to advertise your page or website on Facebook and this can be tailored to suit your budget. It is very flexible and I often choose a £1 a day and select a narrow audience to target. I don’t recommend blowing the budget on this since the Facebook algorithms are complex and changeable and have come under much criticism by businesses of late. Less is probably more here! You can pay by PayPal, so it is safe in that respect! IT issues can be frustrating, but they happen to us all – try not to despair! CheekyMunkey IT Support have put together a rather good resource specifically for charities. Are any of these links useful to you?